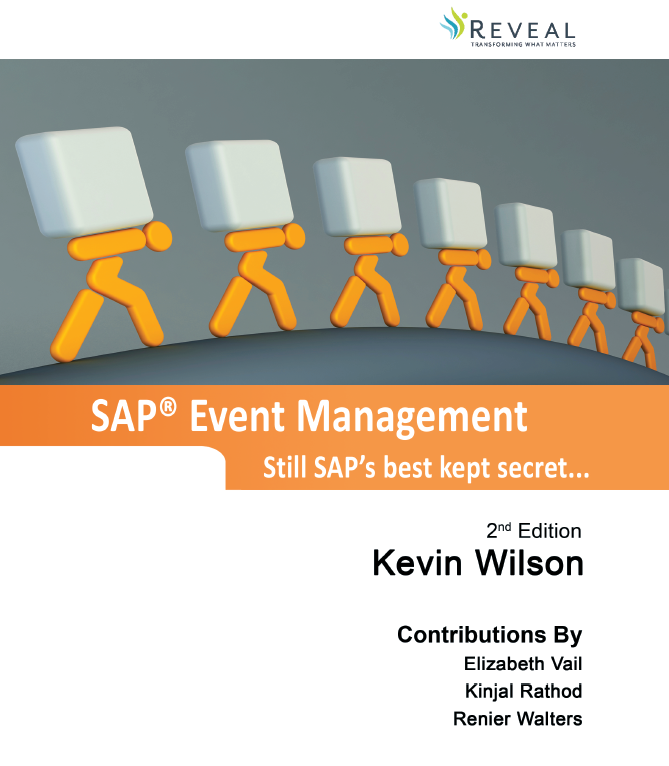 This 824 page book on SAP Event Management took over 2 years to complete and is the definitive guide towards understanding SAP Event Management, what it is and what it can do. Chapter 1 gives an executive overview of SAP EM, describing what it is, what it is comprised of, where the benefits lie and ultimately what value it brings to the table. This area is a must-read for a company’s executives and for solution architects designing an implementation of the module. Chapter 2 describes the technical architecture covering SAP EM’s core services, deployment options and the differences between the various releases, up to and including SAP EM 9.2.
transportation processes, from planning, tendering and execution to freight settlement. Repository. In this chapter, we will also describe SAP Auto-ID Infrastructure and SAP Advanced Track and Trace for Pharmaceuticals. Chapter 8 offers a methodology to guide you through the needed steps to implement SAP EM. Thanks for making this happen Kevin. The definitive guide to SAP Event Management! !